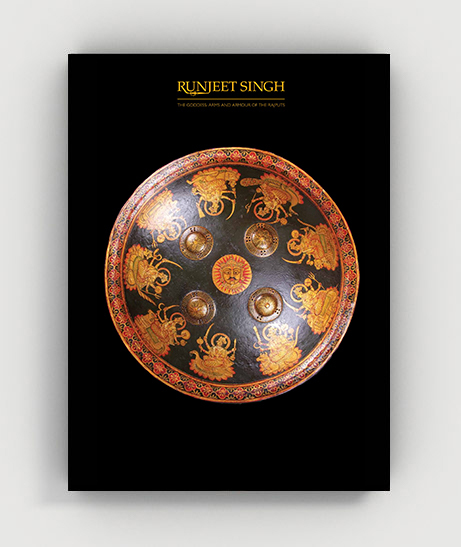 The catalogue accompanies the London exhibition The Goddess: Arms & Armour of the Rajputs, 1-9th November 2018, and presents a group of exquisite and rare objects relating to the Indian state of Rajasthan and it’s ethnic people, the Rajputs. The catalogue is priced at £20 plus £8 UK postage and £15 worldwide postage. Payment via PayPal, or if you don't have a PayPal account you can use any major debit or credit card on the PayPal checkout as a guest. Alternatively please contact us to pay with a cheque or bank transfer.